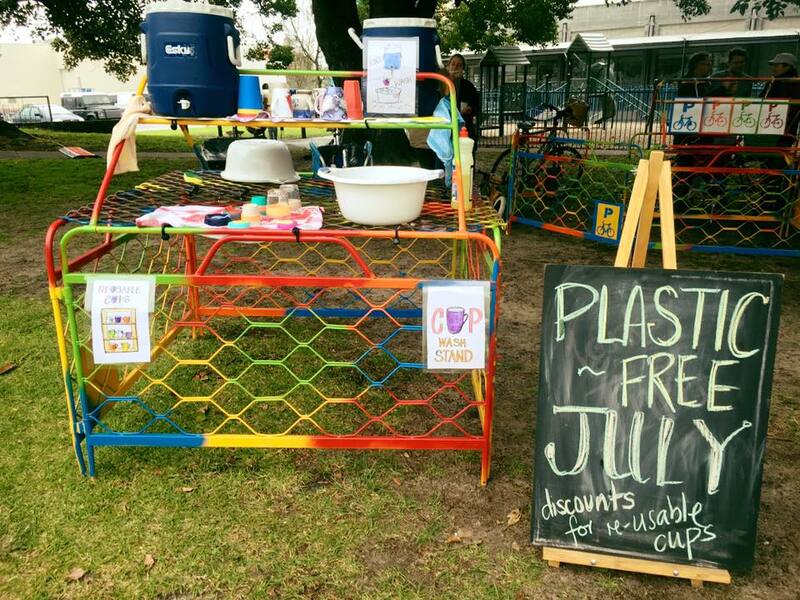 Many people don't realise Plastic Free July originated in Australia or even know who started it. 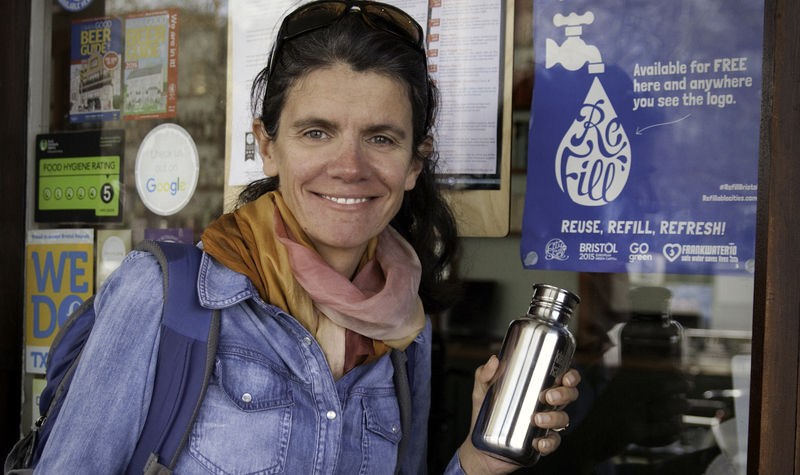 So I thought I'd introduce you to the lady that dreamed up and runs Plastic Free July, Rebecca Prince-Ruiz. She graciously answered my questions on how Plastic Free July started, challenges faced and achievements so far. 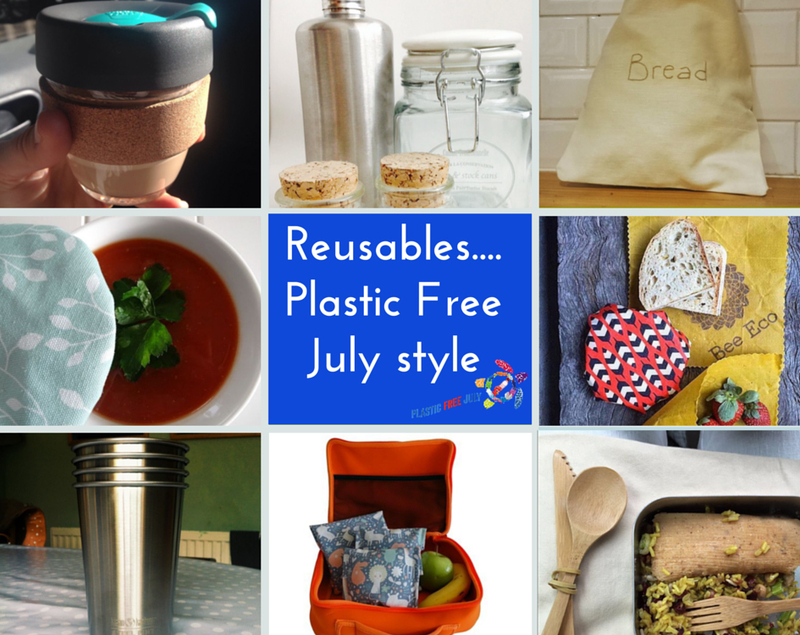 For those that have followed my blog from the beginning, will know Plastic Free July was a catalyst for change in my life. Three years ago I participated in my first Plastic Free July challenge, saying no to the big four of single use plastic; plastic bags, plastic straws, coffee cups and water bottles. Over the years I have directed people towards the challenge, whether it's July or not. I even saved up money last year to put an advert in my local paper. I love it that much. It's accessible, focusing on doing your best with what you have got. What prompted you to start the Plastic Free July movement? Actually I didn’t intend to start a movement, it began with a decision to change myself. I work in waste education with the wonderful Earth Carers programme at the Western Metropolitan Regional council in Perth. Every year we run the free Earth Carers course, taking people to local waste facilities. When I first visited a recycling facility where household recycling was being sorted I was overwhelmed. I had always felt like the good green citizen when I recycled but seeing the sheer volume of material and the complex and intense process to transport, sort and then again transport to the point of recycling (often in another state or overseas) made me suddenly question everything in my recycling bin and how I came to have it. Having the “recycling symbol” on plastic packaging doesn’t mean that it will be recycled. The number simply identifies what type of plastic the item is made from. Recycling rates depend on where the item is disposed, local waste management facilities and other factors. Last year Australia achieved an overall plastics recycling rate of 20%. Even if this was higher recycling will never be the whole answer, sometimes it’s cheaper to use virgin plastics rather than recycled content. After this visit I decided to try and avoid purchasing any new single-use plastic the following month – which just happened to be July, 2011! With my colleagues and through our Earth Carers network around 40 people joined in the challenge which we later called Plastic Free July. 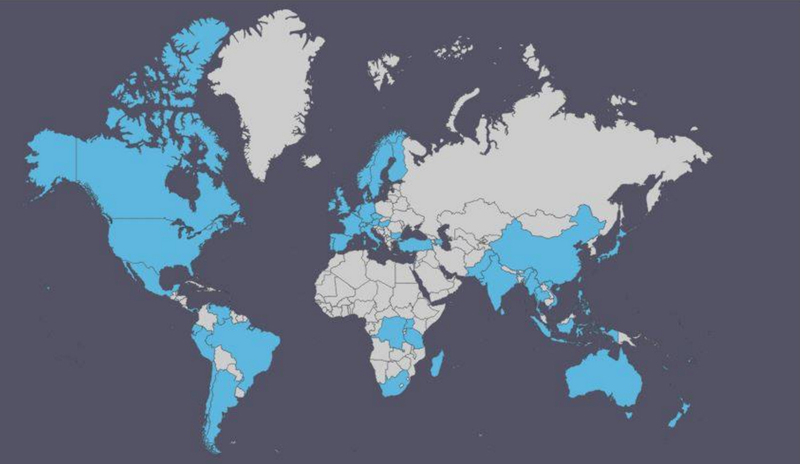 The initiative has ballooned to the extent that in 2015, over 36,000 participants from 90 countries were involved, including individuals, schools, community groups and businesses. It has grown because people are concerned about the plastic pollution issue and this gives them something tangible to do about it. We didn’t know how to totally avoid plastic but it’s been a community effort and everybody shares their ideas and efforts and that inspires others. 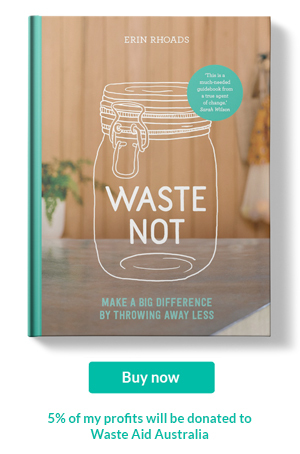 What tools does Plastic Free July offer someone who is looking to cut down on plastic? Our website has lots of tips and ideas to live plastic free including a handy toolbox with an A-Z guide. There are ideas and alternatives for shopping, every room in the home and more. Over the years we have tried to gather ideas we have come across and make our campaign a central point to share stories. We don’t have all the answers ourselves so we link to other websites and online resources around the world…there is no point reinventing the wheel! Through our social media channels and a weekly e-newsletter during July people can share their ideas and their questions. I think the best thing PFJ offers is trying plastic free living in a community. It certainly isn’t easy but by joining the challenge you are not alone. Trying it in intentional way for a month is a good way to raise awareness and learn new habits. ...In 2015, over 36,000 participants from 90 countries were involved, including individuals, schools, community groups and businesses. It has grown because people are concerned about the plastic pollution issue and this gives them something tangible to do about it. People can signup for the Plastic Free July challenge to refuse single use plastic at our website www.plasticfreejuly.org for a day, a week or a month. You will get support and won’t be alone. Have a look at what you use and pick a few items you commonly use to avoid. If you do end up using something don’t give up trying – focus on what you can avoid, not what you can’t. Don’t give up, its a challenge, not a competition – once your eyes are opened you will start to realise it’s everywhere. And most of all – have fun, it’s a learning experience and there are so many good things in life that don’t come wrapped in plastic. 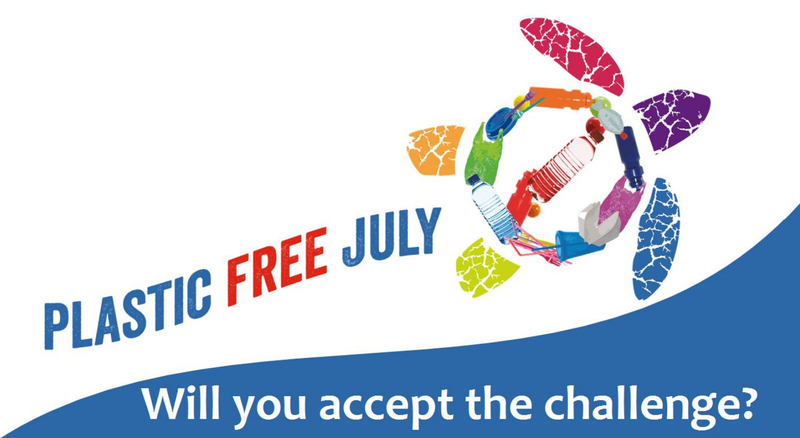 Have you faced any challenges with running Plastic Free July? Our biggest challenge is not having enough time and resources to fully manage the campaign which has grown so far beyond our boundaries. It is resourced by a very low budget and a part time salary which has nowhere near enough capacity to respond to all the interest in the campaign or to develop it to its full potential. Having some wonderful volunteers and interns we have been able to extend the campaign to some degree but having a bigger team would allow it to go so much further, as I’m sure is the case with so many similar organisations. If any readers would like to start up their own movement/campaign, what would you advise? Make it something you are really passionate about. Talk to others and do a bit of research and try and connect with other people or organisations working on the same issue. During my recent Churchill Fellowship I met with many inspiring individuals and organisations working on the plastic pollution issue. If we connect our campaigns it avoids both duplication of effort as well as dilution of the message. 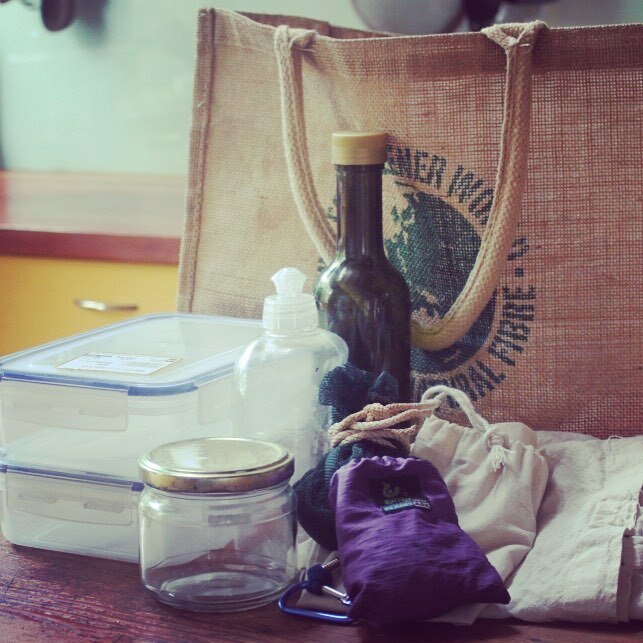 What are Plastic Free July’s top tips to cut back on plastic? Remember reusable bags, water bottles and coffee cups and refusing unnecessary plastic such as straws and buy food in bulk. It can greatly reduce unnecessary packaging and is better for your health too. Shop at a markets and get to know local stores in your area which are happy to refill your containers. Let store owners know why you are purchasing a particular item (or boycotting) and spread the message by voting for your dollar. What are some of Plastic Free July’s achievements so far? I think the greatest achievement of Plastic Free July is that it has offered a tangible, practical way for people to do something about the plastic pollution problem that so many people are aware of and are concerned about. People, schools, organisations and businesses have embraced the challenge and by sharing ideas and efforts there has been an incredible ripple effect. Seeing whole towns such as Margaret River in WA, Byron Bay in NSW and Raglan in NZ take on the challenge is inspiring, especially when you have businesses, councils, community groups, schools and the public all taking action in a connected way. Having people who take the challenge from personal behaviour change to spreading the message wider by writing, organising events and becoming change-makers in their communities is creating that ripple effect that is wonderful to see. What are Plastic Free July’s plans for the future? The aim of Plastic Free July has always been to get the message out to the wider community. Plastic pollution is a problem that has solutions – but it will take all of us working together to change the system to reduce the problem at the source. Personal behaviour change is important but we need our governments to take a stand and introduce legislation which addresses common litter items such as plastic bag bans, banning microbeads and introducing extended producer responsibility for packaging such as a container deposit scheme. I’d like to see Plastic Free July as helping to drive that change. In February 2016 Rebecca travelled to the USA, the Netherlands, UK and Hong Kong on a Churchill Fellowship to spend two months investigating innovative programs of raising awareness, management and solutions to the plastic. Keep an eye out on the Churchill Fellowship website for her report.